The American Leadership Development Association is an international network for all those who practice, study, preach and teach leadership. The association is dedicated for the development and evolution of leadership and the effects on society, business, organizations as well as families. ALDA aims to promote a deeper understanding of leadership knowledge and practices for the greater good of individuals and communities worldwide. Its objective and goals was also set to bring all leaders around the world to a platform to develop more quality leaders. Our growing network is made up of Global Advisory Council members, Global Leadership Awards honorees and leaders from around the world. Global Top 10 Leadership Guru Arthur Carmazzi leads the ALDA mission as the current Association Executive Director. The ALDA mission is to identify and educate the leaders to promote a deeper understanding of leadership and bring visibility to leaders around the world by unleashing their leadership potential to transform lives and to set as a great mentor to the upcoming leaders. ALDA brings together like minded individuals making a difference in organizations, NGO’s and governments. 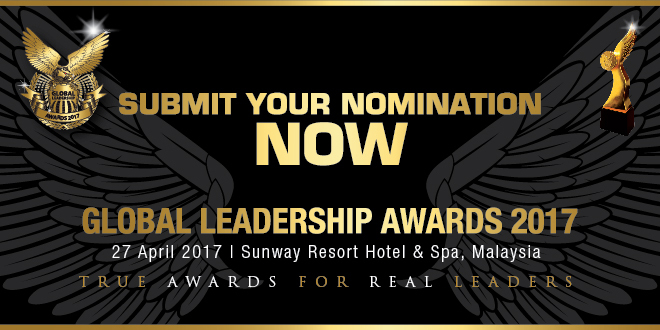 We recognize and honor individuals who impact the world through exceptional leadership.